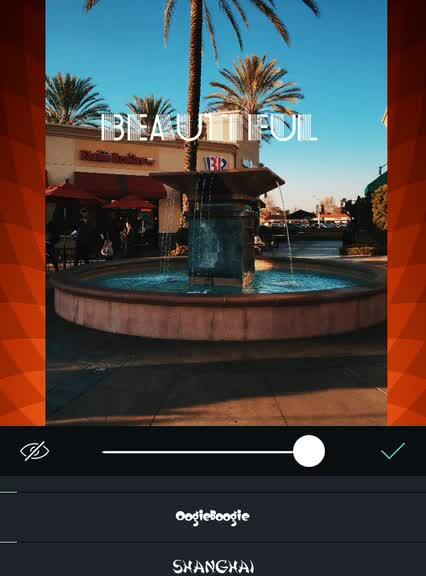 Phot.oLab - Photo editing studio ($0.99) by Papadakis Kostas is an all-in-one app that allows you to add some flair to your photographs in a simple manner. While there are plenty of apps out there to spruce up your images, Phot.oLab offers a simple design that is fast and easy to use from the get-go. 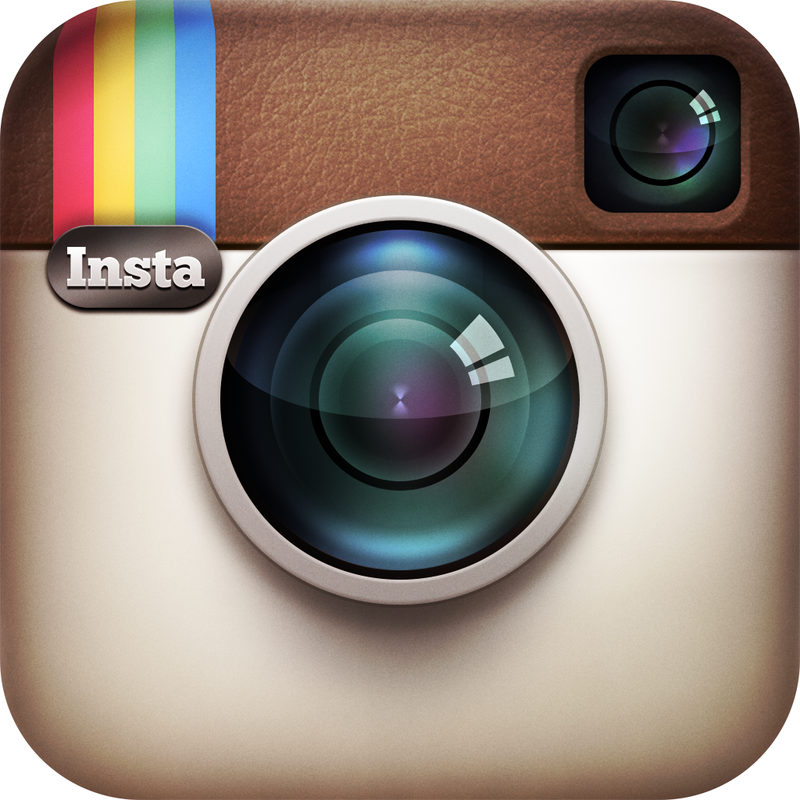 It is similar to other recent apps like UponPixels and Hipstify. Photography has been a fun hobby for me ever since I got my first iPhone many years ago, and it’s now a passion that has been growing ever since. 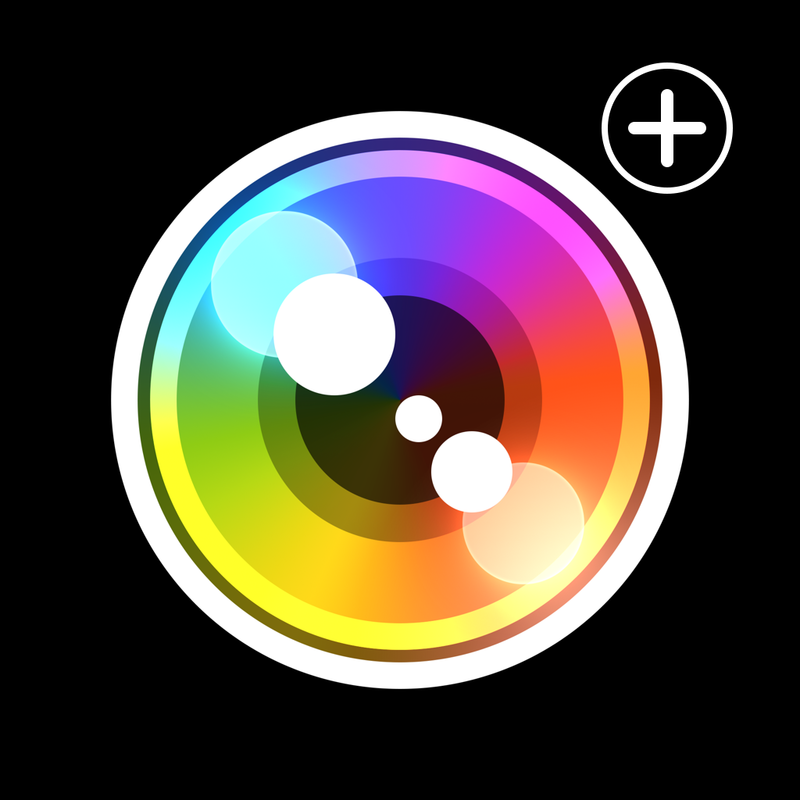 Throughout the years, I’ve gone through my fair share of camera replacement apps and photo editors, with my favorites being Camera+ and VSCO Cam, respectively. However, even though I’ve settled on my favorite photo apps, I continue to scout for new ones because of my job here at AppAdvice. I stumbled on Phot.oLab over the holidays, and decided to give it a try. 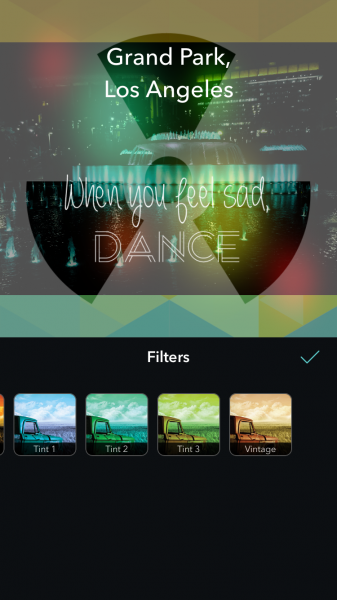 If you’re the type of person who likes to add fun stuff to your images, like text, stickers, and colorful backgrounds, then this one is definitely worth checking out. 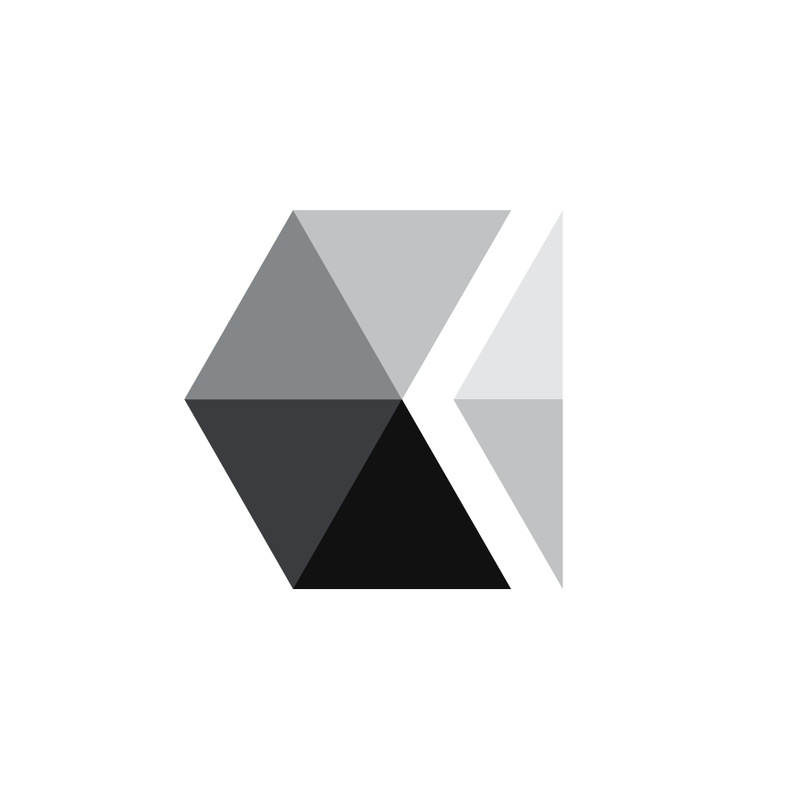 Phot.oLab sports a simple interface that is intuitive to use from the start. The app has a flat design that is ever-so-popular these days, and I found it to be fast and responsive to your touch, which is always good. 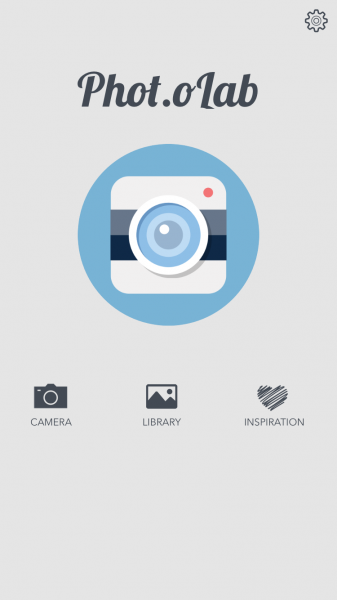 Even if you don’t use these types of apps much, Phot.oLab uses icons that should be easily recognizable by anyone, and there is a nice variety of options for your photos, though I believe it could use a bit more. Overall, the design of Phot.oLab is fairly impressive. 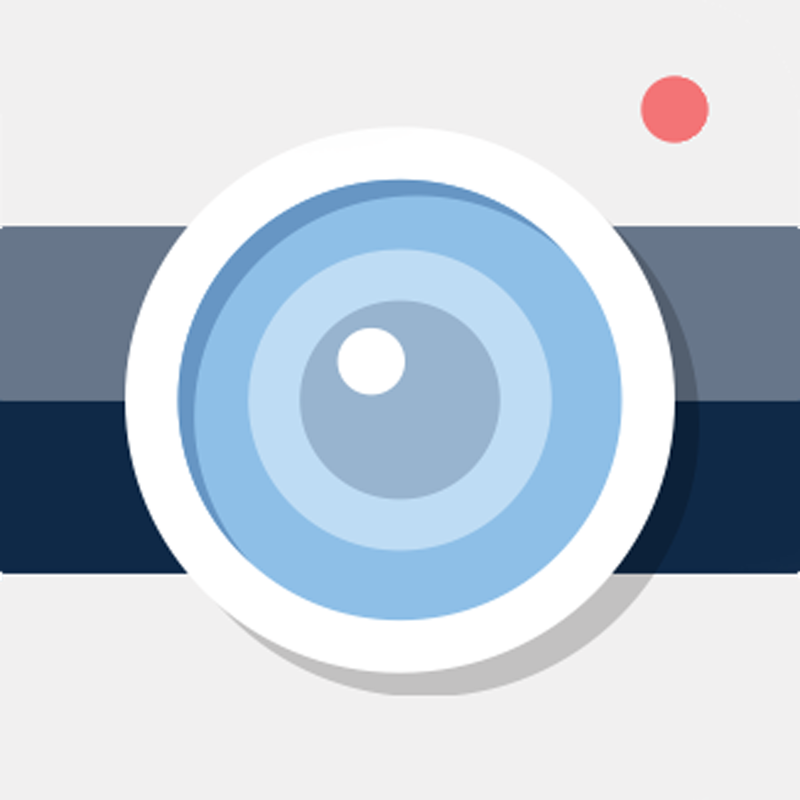 There are two ways to get an image into Phot.oLab: you can import from your Photo Library, or take a new capture directly from the app. 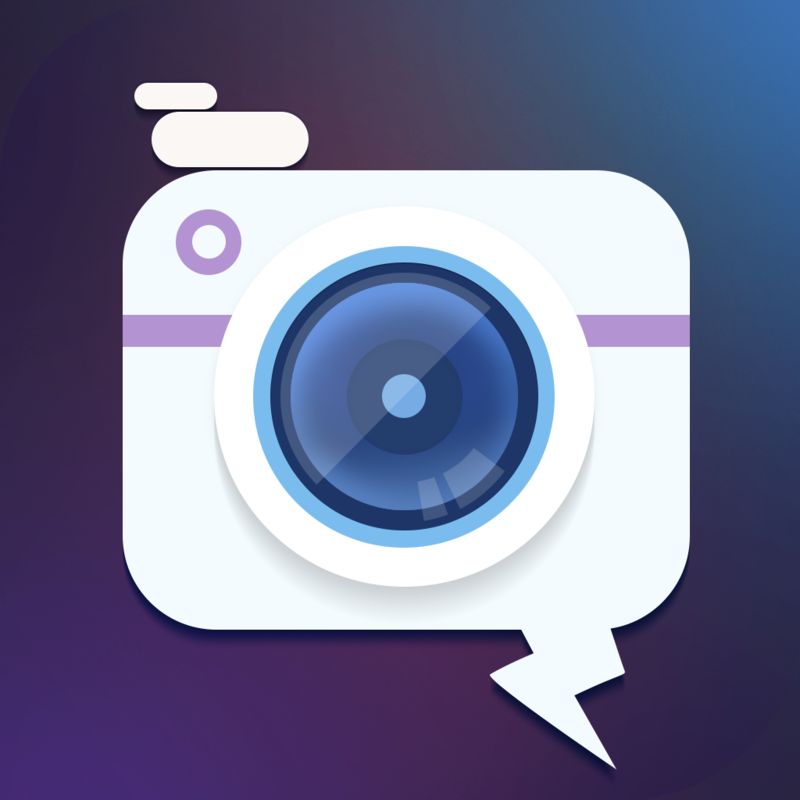 If you are in need of some inspiration, there’s a button that will take you to the Instagram account for Phot.oLab, where you can get ideas on how to use the app. When you have your image, the first step is to scale and crop it, which is done by panning the photo around with your fingers. For the crop, you just need to do the pinching gesture to zoom in or out as much as needed. 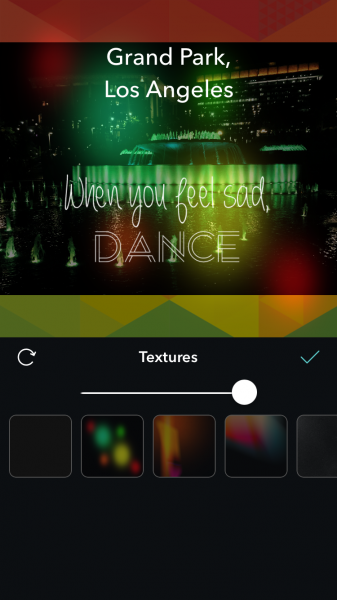 Phot.oLab also has some preset backgrounds that you can use, or you can use another image in your library as a background frame. Unfortunately, there’s no “no background” option, so if you don’t want anything, you’ll have to zoom in on the picture so that it fills the entire square crop. When you are done with scaling and cropping, just tap on the checkmark to proceed to the next screen. The next part of the editing process in Phot.oLab is pretty much where all the magic happens. 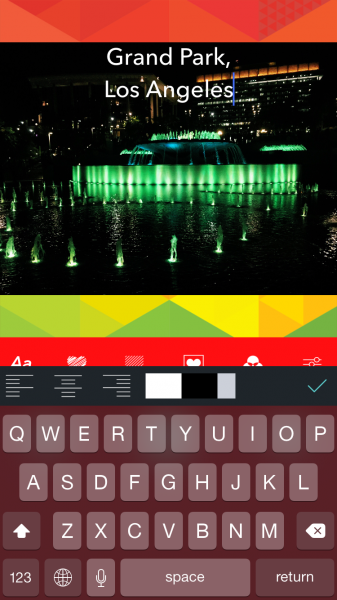 Underneath your image is a toolbar with six options: text, stickers, textures, borders, filters, and adjustment. Selecting one of these will bring up a panel with several different choices. If you want to add text, just tap on the default text to edit it. 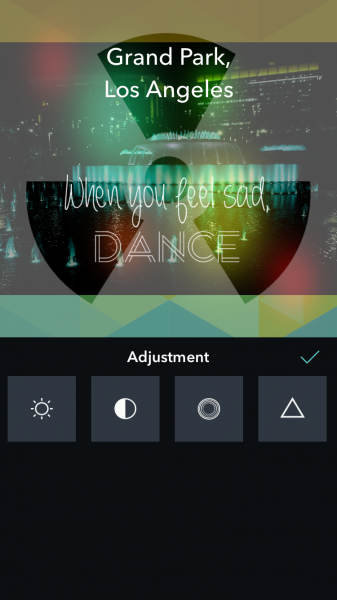 As you type, you can adjust the alignment and color. Tapping on the text icon again brings up a menu of different typefaces that you are able to use. There’s a nice variety to be found here, so you can find a font that fits any situation. 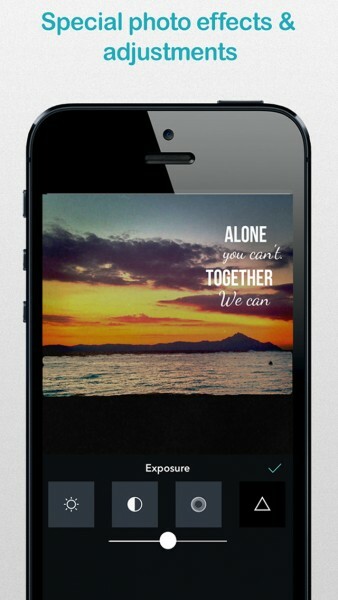 If you don’t want text on your photo, you can edit it to have nothing, or just hide the text. At the moment, you can only add one text layer on a photo, but I hope the developer can consider allowing more in the future. 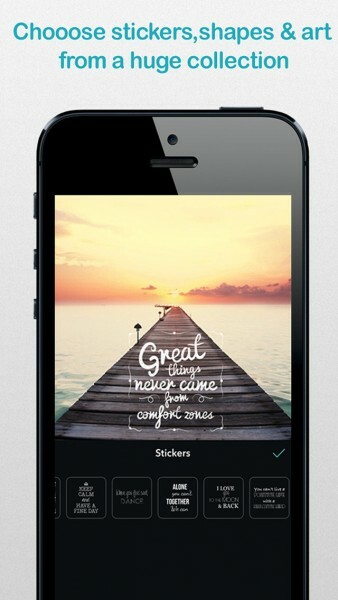 The stickers include some inspirational slogans and a few expressive labels. Just tap on the one you want to apply, and it appears centered on the image. Move them around or rotate them with your finger or resize them with pinching gestures. Double-tapping a sticker will trash it. 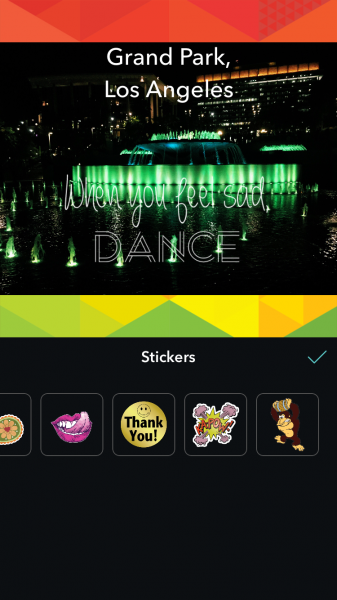 There is no limit to the number of stickers that can be on your picture. Textures include patterns and light leaks that are laid on top of your image. A slider will adjust the intensity of the texture, so you can have a drastic or a subtle effect. 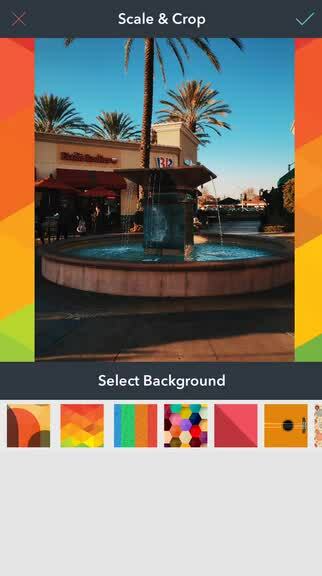 Borders include various shapes to frame your photo, and you can choose one of five colors for it. 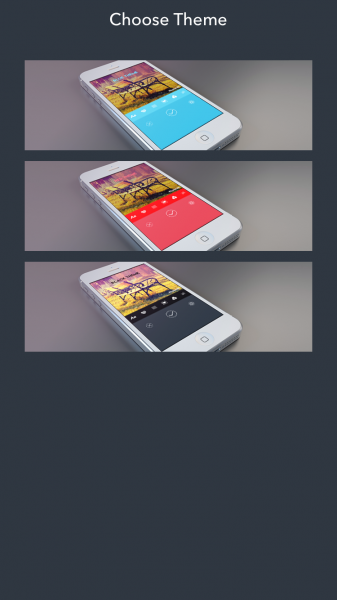 There is also an opacity slider so it can be opaque or a transparent transition. 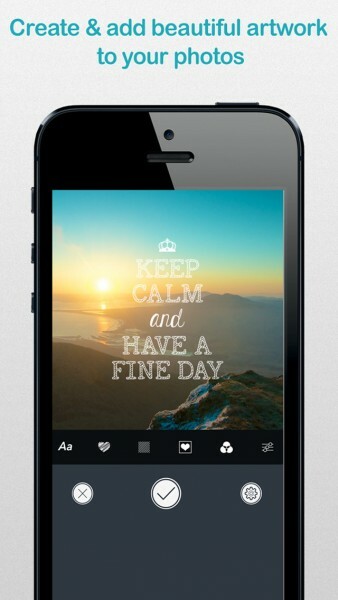 Since Phot.oLab is more of a fun app, don’t expect much from the Adjustment setion. 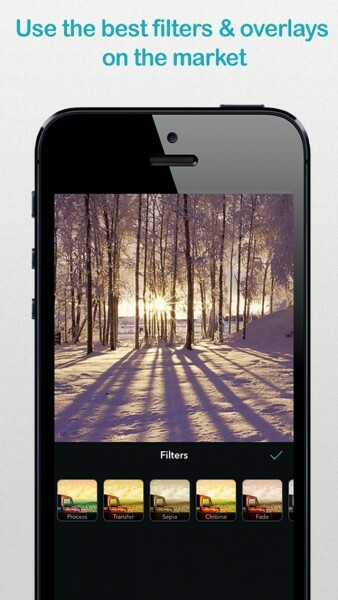 The app only offers the bare minimum, including brightness, contrast, saturation, and exposure, with a slider for each. 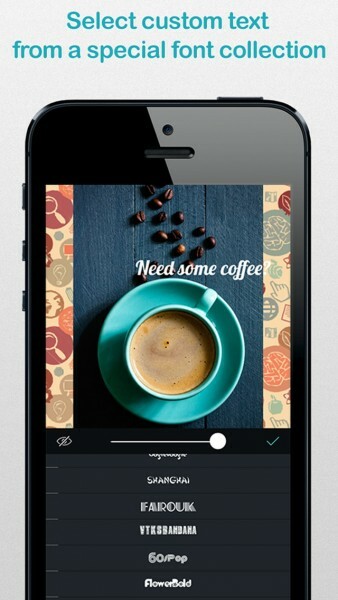 If you are looking for serious editing, you’ll need an app like VSCO Cam. 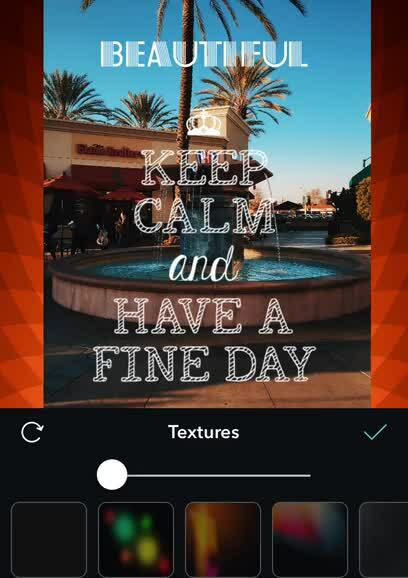 Once you are done creating an inspirational image, just tap on the large checkmark button that conveniently looks like a shutter button underneath the toolbar. You can then save the image to your library, or share it via social networks, messages or email, or open it in another third-party app. Tapping the button with the “X” will discard the current image and you can start a new one, and the cog button brings up the app’s settings. There isn’t much to change here, though, except for the color theme of the app, which can be light blue, red, or black (default). Personally I do not use apps like this much for most of my photo editing needs, but I know there are people out there who like to doll up their images before sharing. Phot.oLab offers a nice selection of tools for the job, but I hope the developer can consider adding more in the future (for example, stickers are pretty limiting at the moment). I recommend giving Phot.oLab a try if you prefer to have a bit of fun with your images. 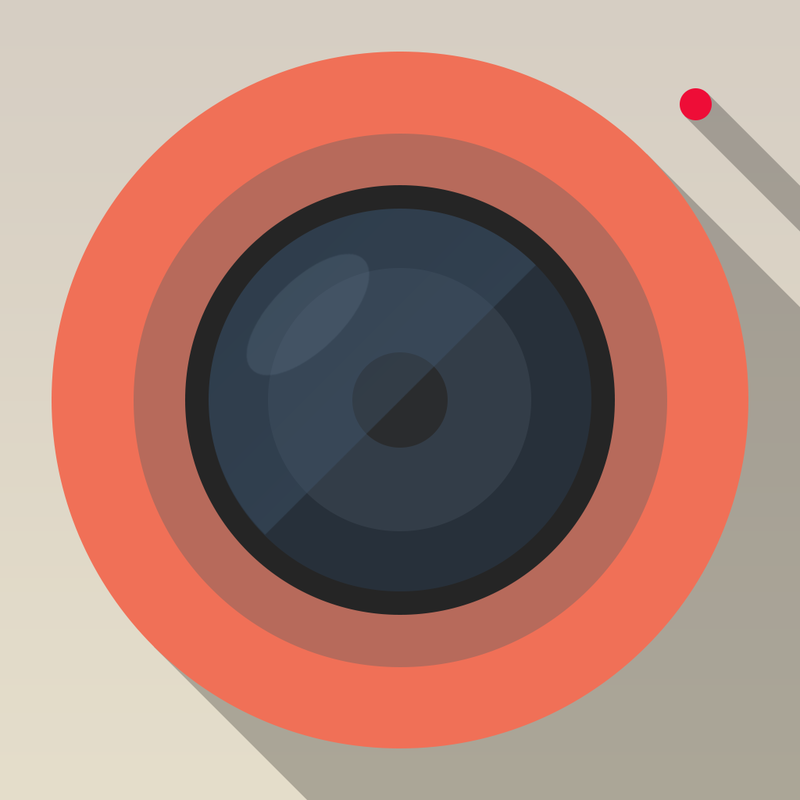 You can get Phot.oLab on the App Store as a universal download for $0.99.